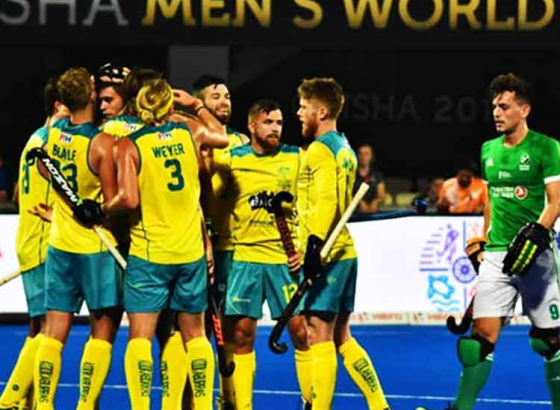 The 60 minutes hockey match played at the Kalinga Stadium was an entertaining and a nerve-racking contest between the two heavyweight teams India and Belgium of Pool C. The game ended in a 2-2 draw much to the relief of the Belgium team. 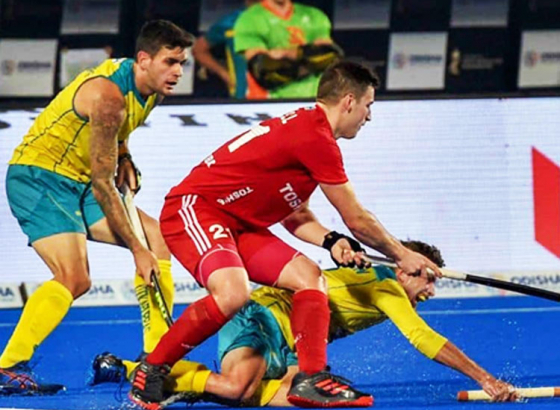 The Red Lions were calm and composed and showed a lot character as they took advantage of the errors of the Indian team to score the opening goal of the match, courtesy a penalty corner. 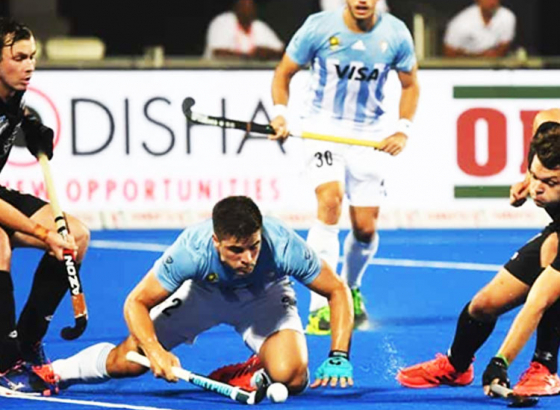 At the end of half time, India were trailing 1-0, but it was a different scene in the second half as the Belgium team got to witness an aggressive and fast paced Indian attack. 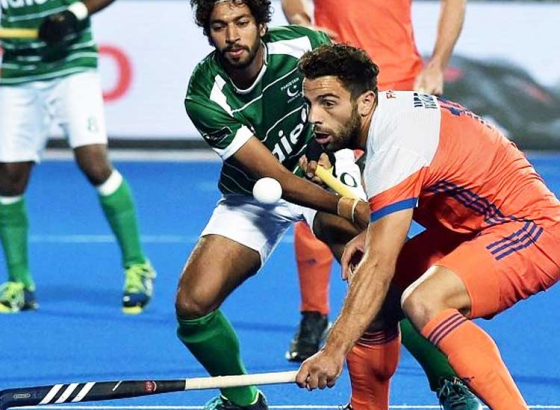 The Manpreet Singh-led India starting off poorly in the first half made it up quickly, riding on Harmanpreet Singh’s 39th minute goal and Simranjeet’s 47th minute goal to go up 2-1. 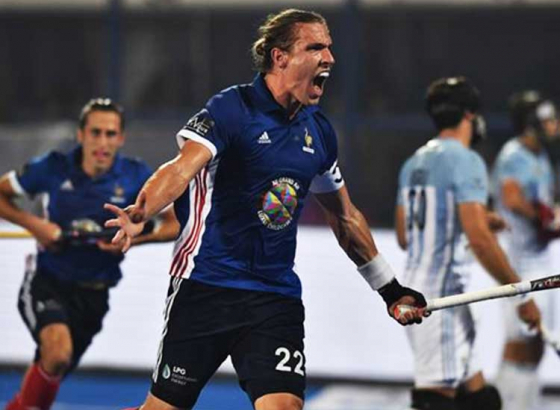 However, they could not hold onto this score for long as a late 56th minute goal from Simon Gougnard robbed the home team of a splendid victory. 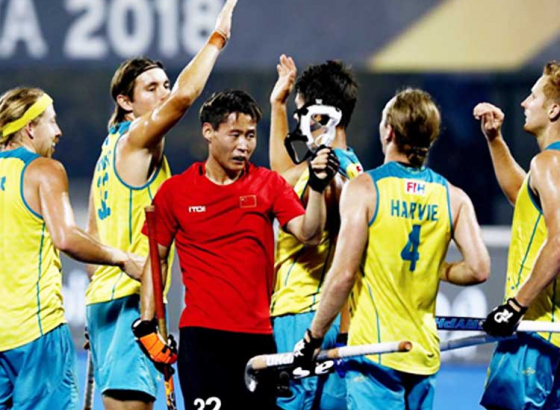 India remains at the top of the Pool and will next face Canada. On the other hand, Canada and South Africa also settled for a 1-1 draw.